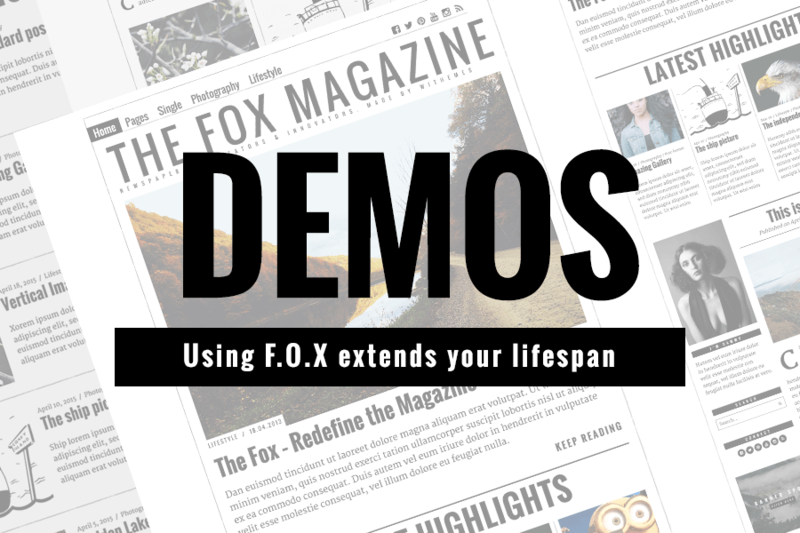 FOX is designed for low-level-coding-skills users so you don’t need to touch a line of code to setup these demos. No drag and drop. Just go to Customizer > Homepage Builder. We have 10 predefined blocks and all you need to do is choosing what to display in each block. It’s even simpler than you can imagine!